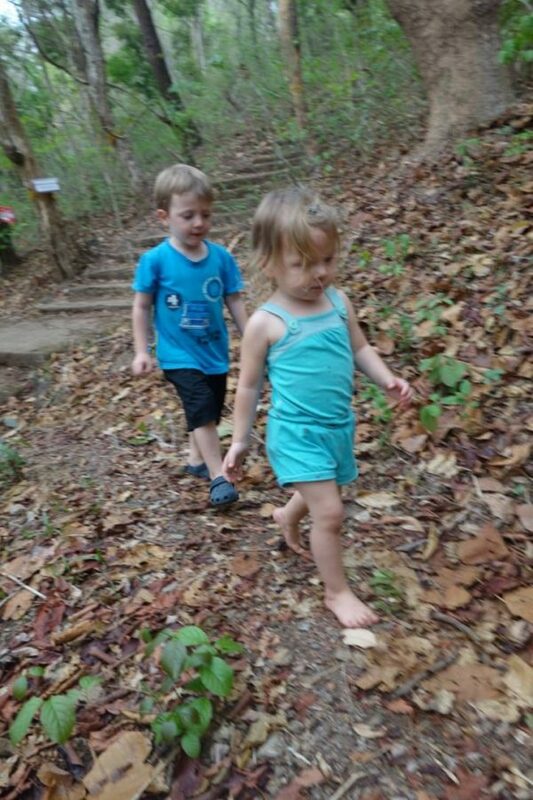 Yesterday I took Paxton and Piper to Doi Kham (a nearby mountain) to pick up our usual Tuesday morning stair training. Piper made it up the entire mountain all by herself for the first time! She’s getting very strong and tough. She ran through thorns on a side trail we explored and got several stuck in her. She cried for a few seconds until I took them out and then she kept going. Then she took a fall on the stairs and scraped her knee and got a little bloody, but she didn’t notice that much and kept going. Relentlessly she kept climbing the stairs until she reached the top. She didn’t even stop to celebrate but immediately took off running around and looking at everything. 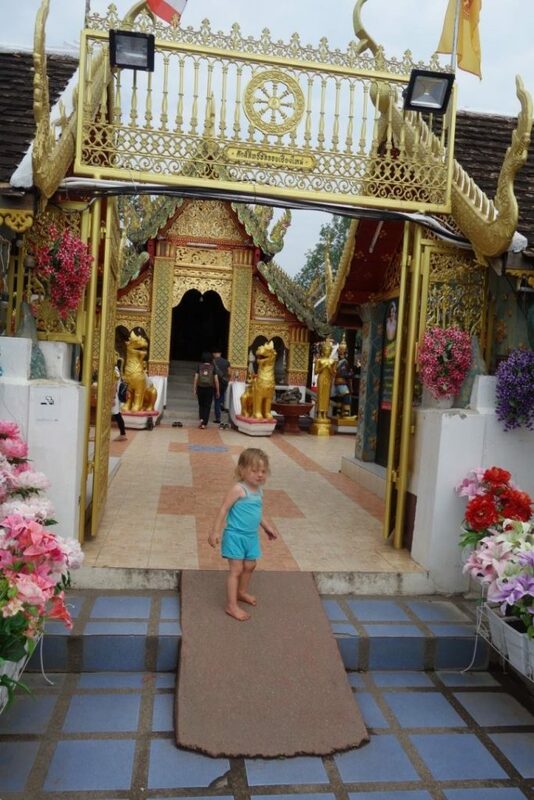 That’s one tough girl…. 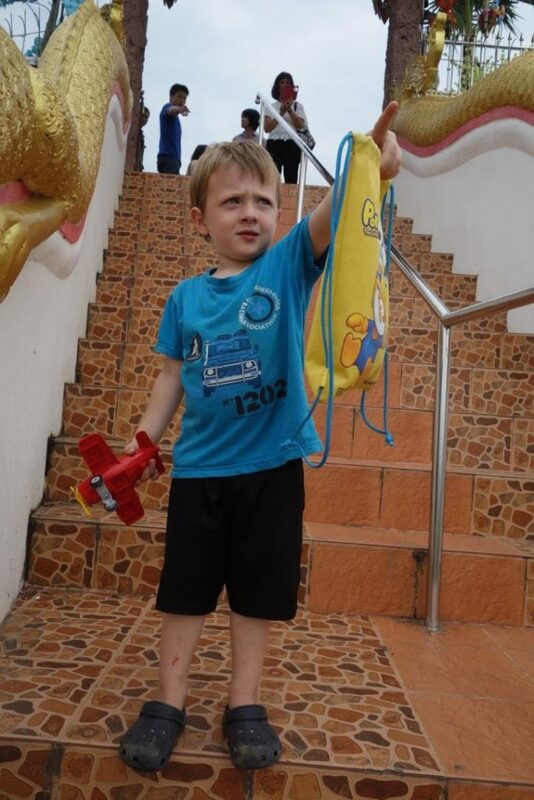 On our hike back down the mountain Paxton stopped and said, “I missed Doi Kham while we were in America.” Then he said he is glad to be back. Piper agreed. We all agree.